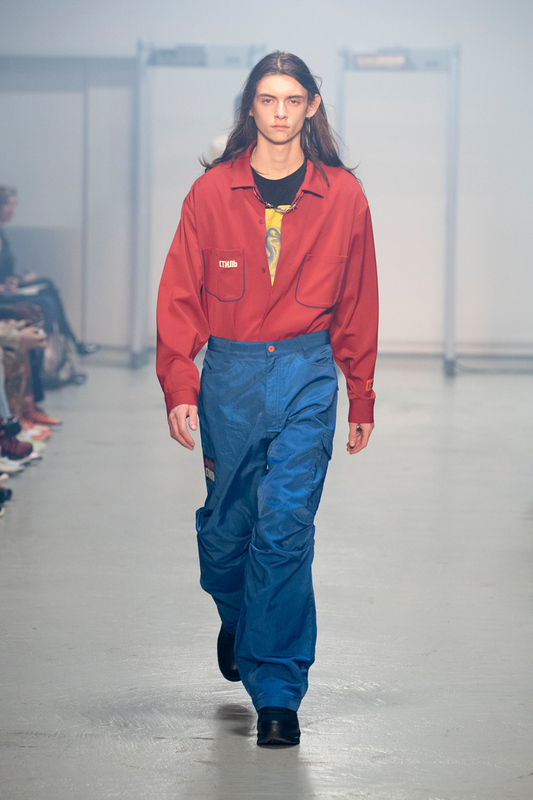 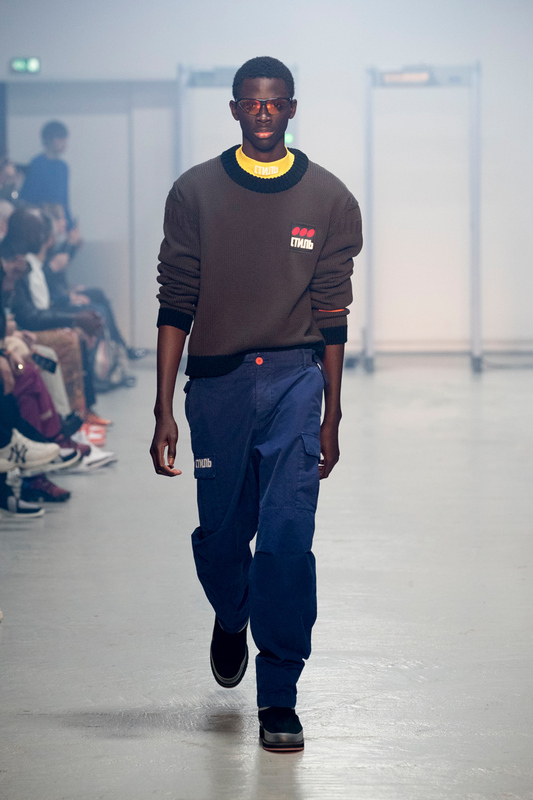 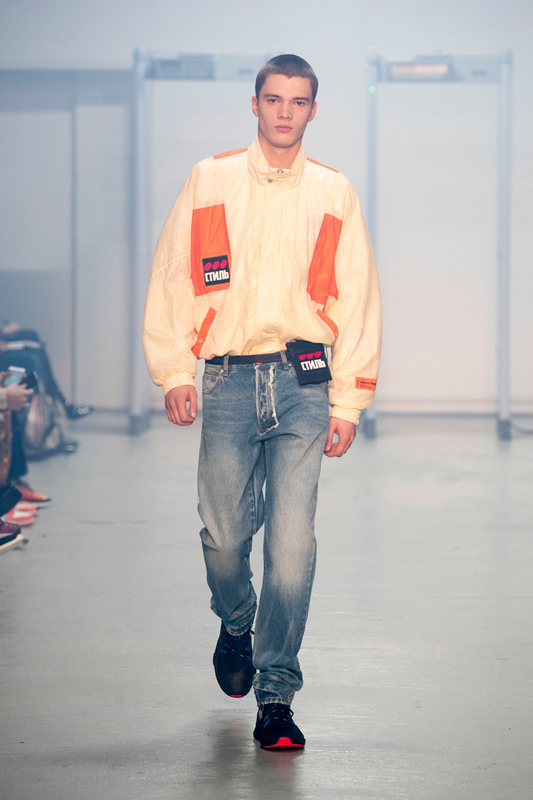 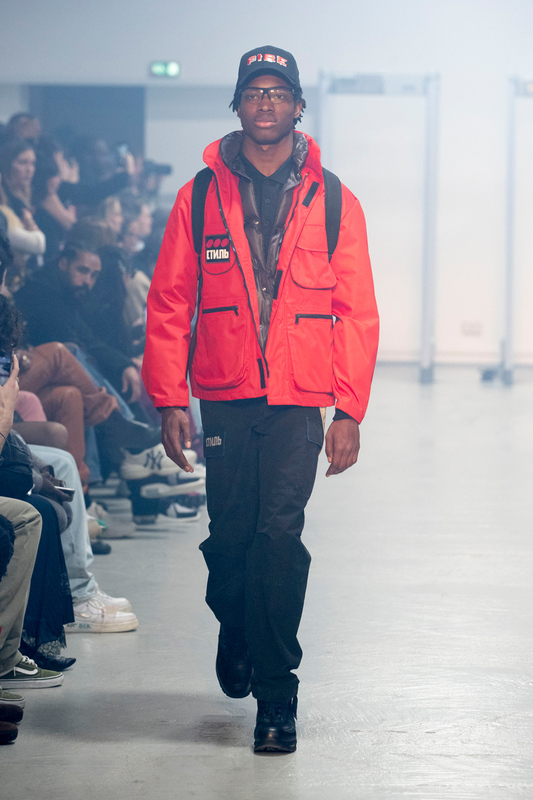 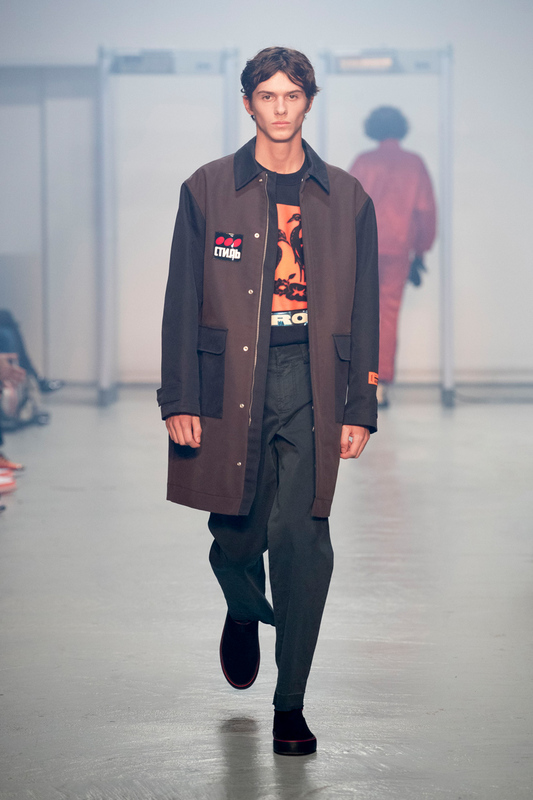 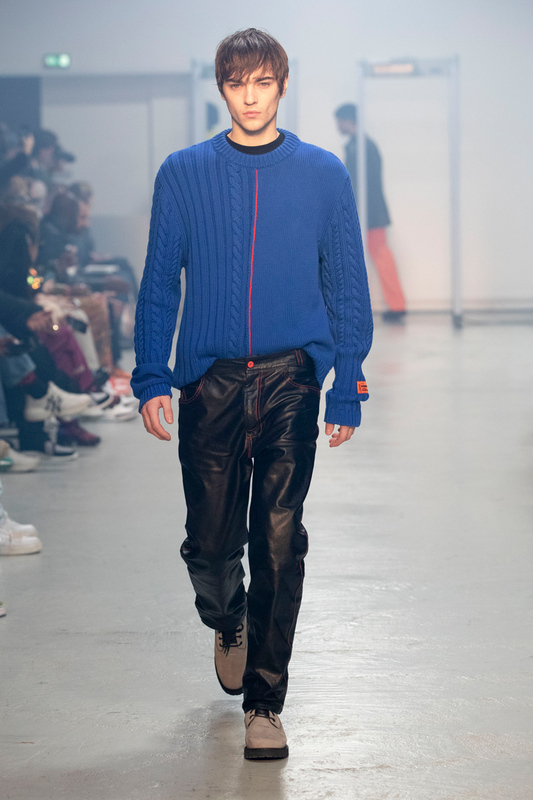 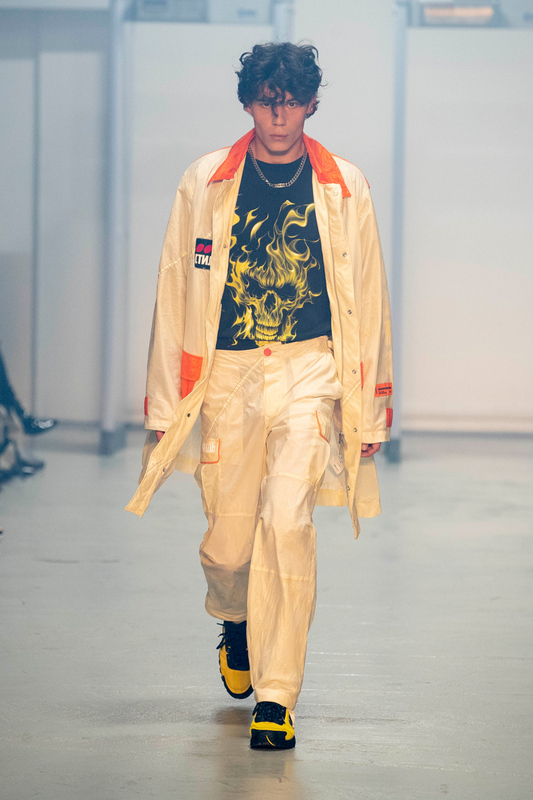 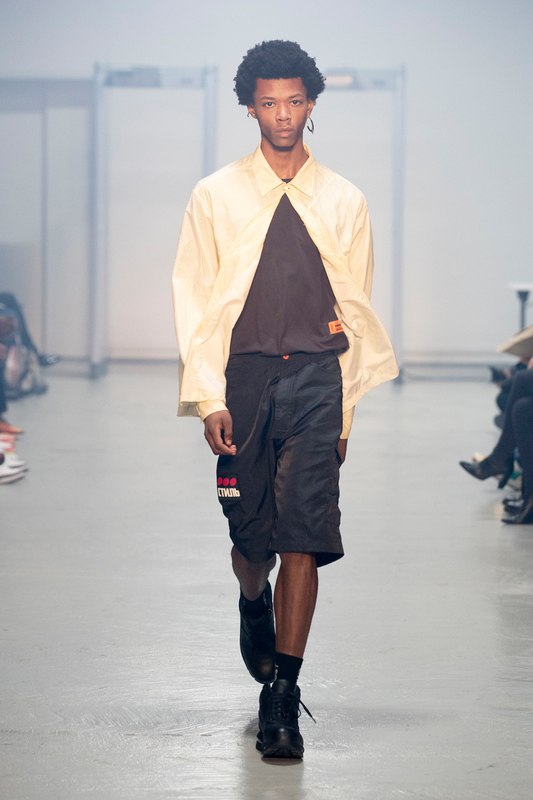 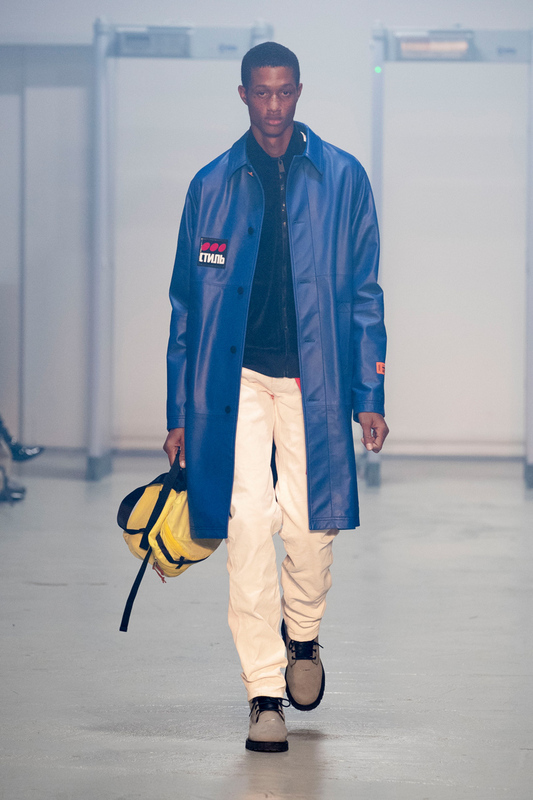 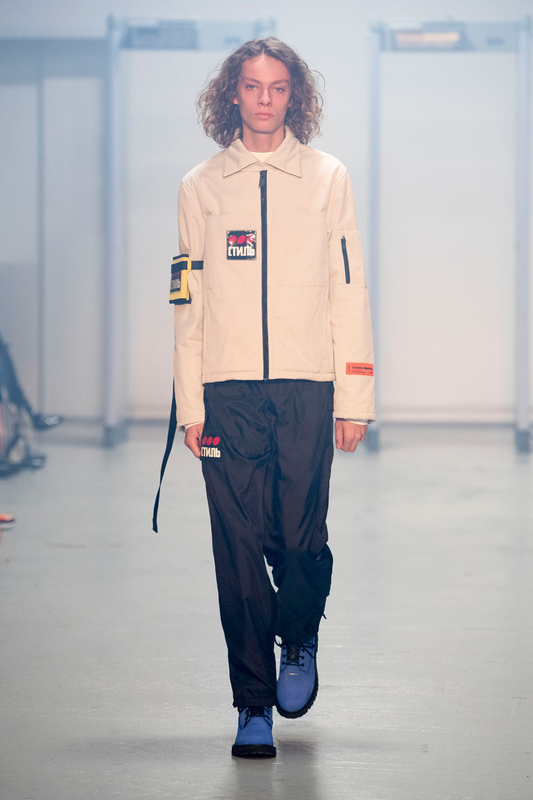 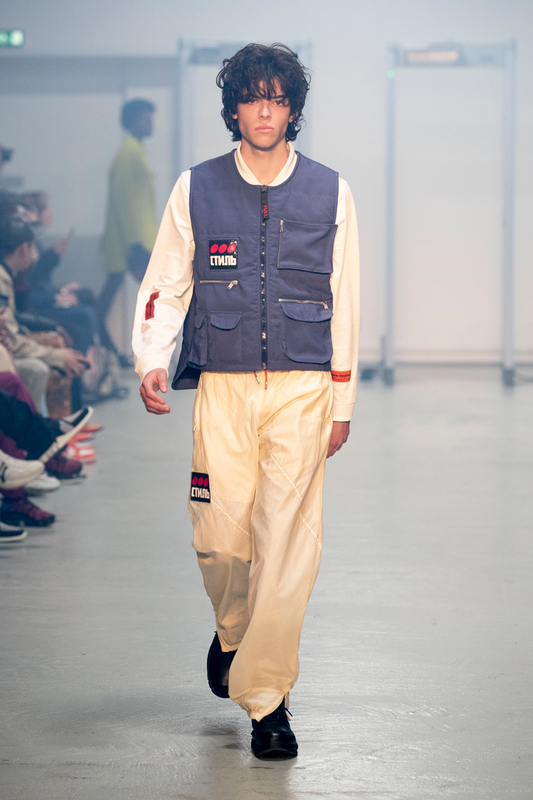 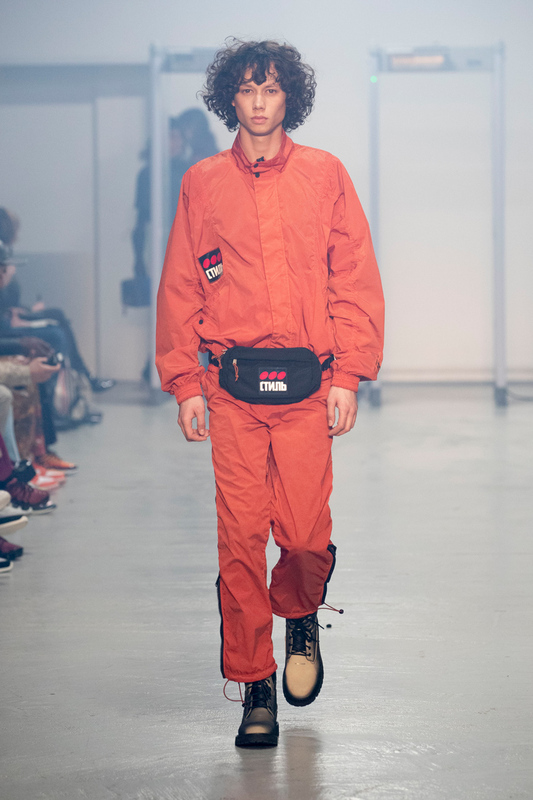 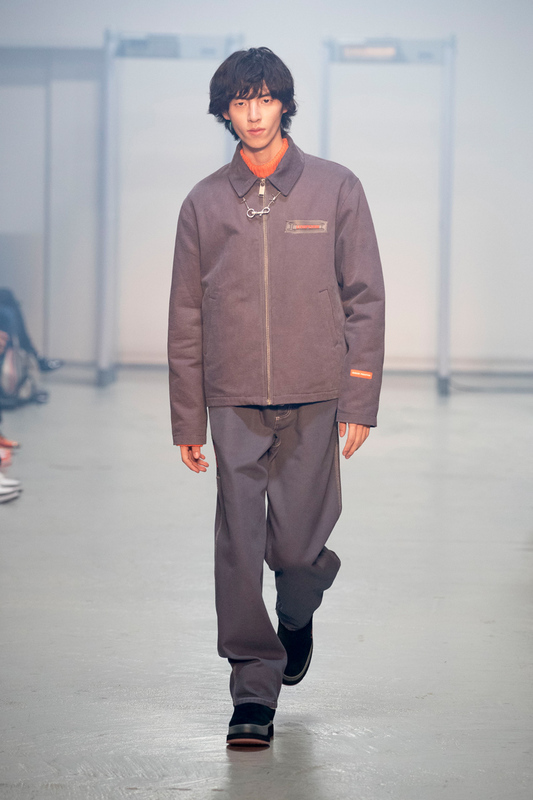 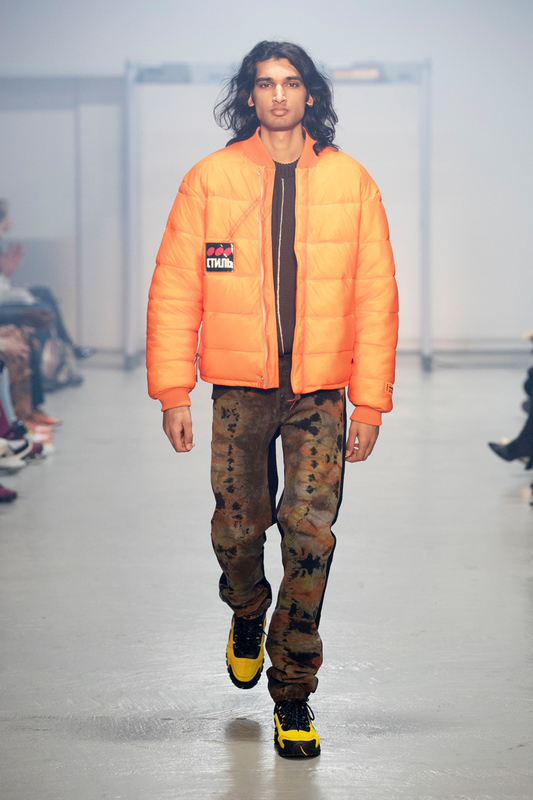 Heron Preston Fall-Winter 2019 Collection. 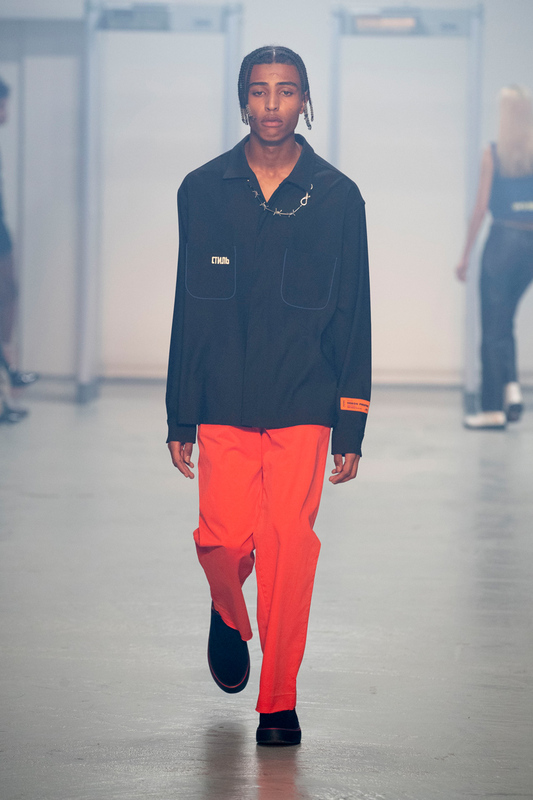 Heron Preston Spring-Summer 2019 Collection. 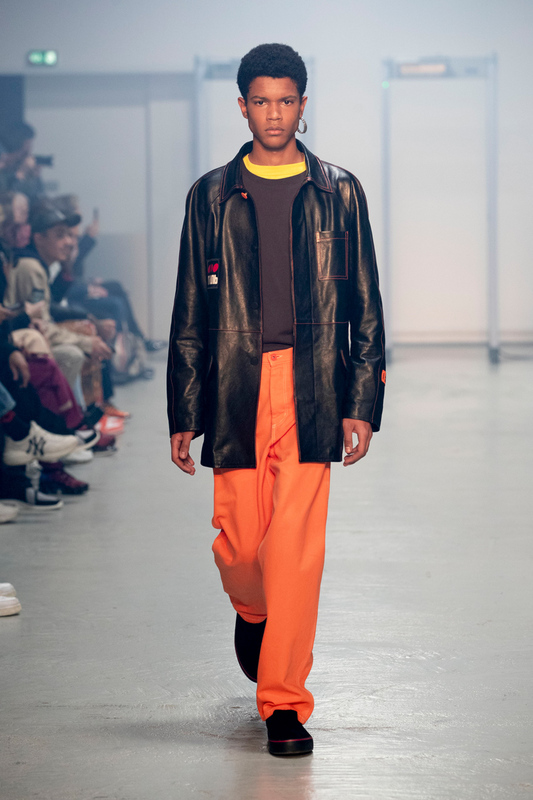 Heron Preston has unveiled its fall-winter 2018 lookbook.